Often God does not remove our pain but He enters into our pain with us. Exploring passages from the book of 2 Corinthians, the purpose of this series is to encourage believers by bringing our focus to the truth that when Jesus enters our pain, He lets us enter His joy. 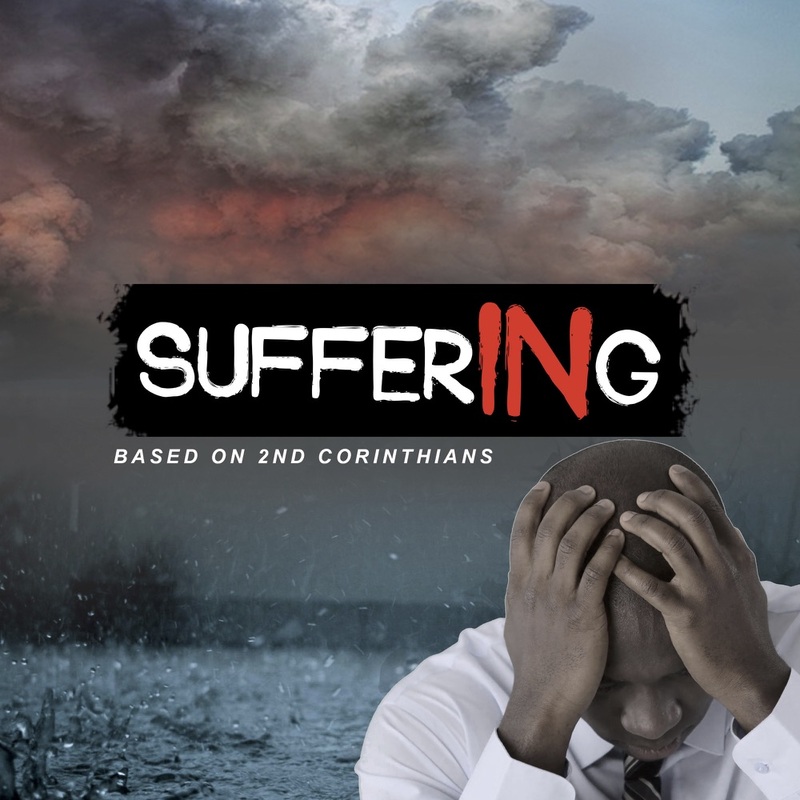 In this sermon Pastor Humphreys Mkandawire looks at 2 Corinthians 1:1-7 to explore how Jesus invites us to receive His comfort through our suffering. This comfort is through the people around us, the community we live in, the movement of His spirit, His Word and many other ways. In this sermon Pastor Humphreys Mkandawire looks at 2 Corinthians 1:8-11 and explores how Jesus invites us to depend not on our belongings, community or ourselves but on Him through pain.